What Are Treatment Room Labels? Treatment room labels help capture pet exam information. 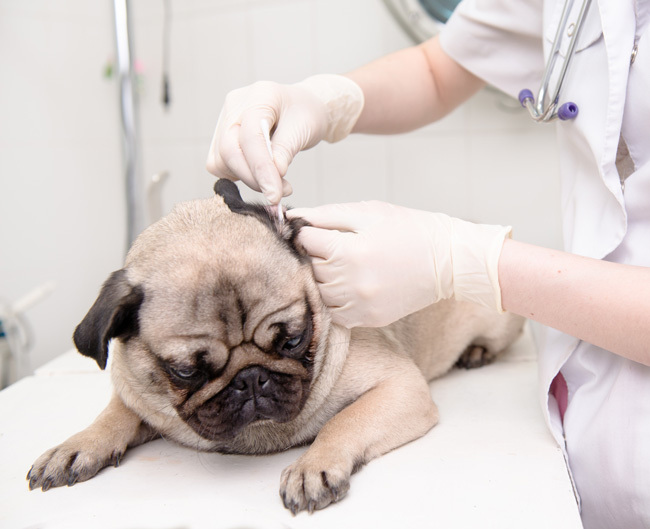 Veterinary practices, animal clinics and more use treatment room labels to enhance exam room communications. Treatment room labels help you record information during the examination process. Common applications include detailing the physical findings, checking off the exam routine, capturing consent signatures, and recording dental and vaccination information. 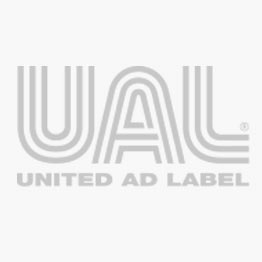 United Ad Label treatment room labels are easily applied to treatment documents for future reference. They are in stock and available for immediate shipment. Equine Dental Record Label, 2-1/2" X 2-1/2"
VAC CIV H3N2 Label, 2-1/4" x 7/8"
VAC CIV H3N8 Label, 2-1/4" x 7/8"